The American Society of International Law again will host a summertime continuing legal education series. Cosponsoring is the Academy on Human Rights and Humanitarian Law at American University Washington College of Law. This year's overall theme is human rights. All events will take place on Wednesdays, at Tillar House, the ASIL headquarters located at 2223 Massachusetts Avenue, N.W., Washington, D.C. This is a great opportunity for anyone based in D.C. this summer – summer interns and summer associates, of course, but also practitioners, given that the course sessions will carry MCLE credits for many jurisdictions. Registration's free and open to ASIL members and nonmembers alike. ► The Case of Hissène Habré: The Role of International Law and Courts in the Victim's Quest for Justice, May 30, from 12:30 to 2 p.m. (lunch will be served). Serving as instructor for this session about the long-running, multifaceted effort of human rights groups to bring Chad's former dictator to account (about which we've posted here) will be Reed Brody, Counsel and Spokesperson, Human Rights Watch. Juan E. Méndez, U.N. Special Rapporteur on Torture and Other Cruel, Inhuman and Degrading Treatment or Punishment, will serve as moderator. Details, registration, and a zip file of course materials available here. ► The U.N. Special Rapporteur on Extrajudicial, Summary or Arbitrary Executions and the Challenges of Monitoring Gross Human Rights Violations, June 6, from 5:30 to 7 p.m. (half-hour reception to follow). Instructor for this session, on one of the many mandates of the U.N. Human Rights Council, will be Christof Heyns, U.N. Special Rapporteur on extrajudicial, summary or arbitrary executions. Moderator will be Elizabeth Andersen, ASIL Executive Director and Executive Vice President. 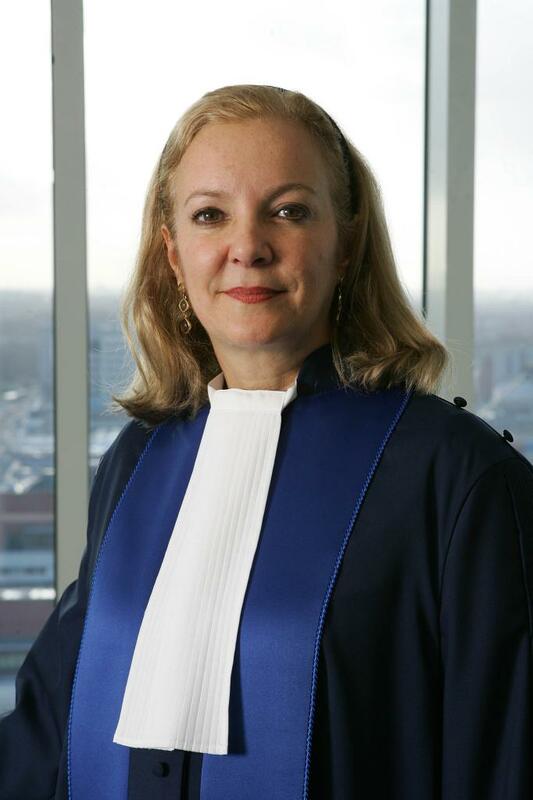 ► The Future of the International Criminal Court: The Lubanga Judgment and Beyond, June 13, from 5:30 to 7 p.m. (half-hour reception to follow).